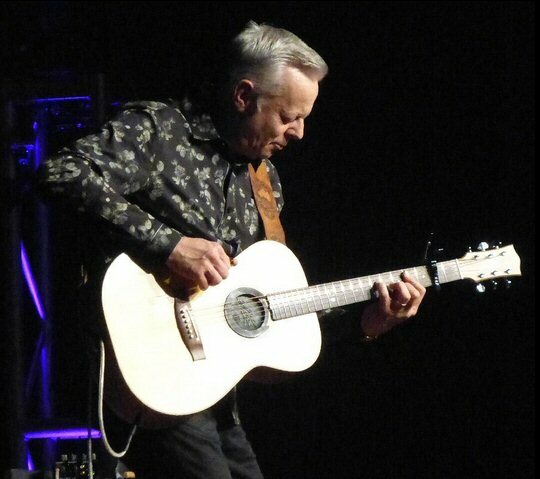 Tommy Emmanuel is one of Australia’s best loved exports. His talent and mind-blowing technique have helped him achieve enough musical milestones to satisfy several lifetimes. At the age of six, he was touring his native land with his family band. By 30, he was a rock n’ roll lead guitarist burning up stadiums in Europe. At 44, he became one of five people ever named a Certified Guitar Player by his idol, music icon Chet Atkins. Today, he plays hundreds of sold-out shows every year from his adopted hometown of Nashville to Sydney to London. He’s piled up numerous accolades, including two Grammy Award nominations, two ARIA Awards from the Australian Recording Industry Association (the Aussie equivalent of the Recording Academy) and repeated honors in the Guitar Player magazine reader’s poll including a cover story for their August 2017 issue. Tommy first triumphantly headlined his own show at the Ryman Auditorium in 2016 now documented on 2017’s Live! 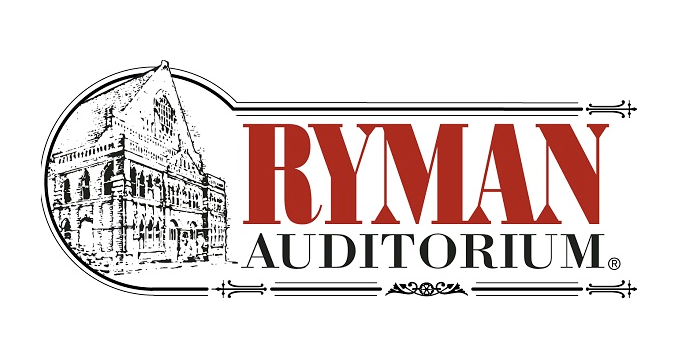 at the Ryman CD release. A noted fingerstyle guitarist, Emmanuel frequently threads three different parts simultaneously into his material, operating as a one-man band who handles the melody, the supporting chords and the bass all at once. Tommy is currently touring behind his star-studded new studio album ACCOMPLICE ONE. As the title suggests Emmanuel is teaming up with an amazing cast of performers. It also indicates there’ll be more where this came from. For TWO how about extending an invite to your Nashville neighbor Phil Keaggy – a man who is right up there with T.E. as one of the best acoustic players in the world. 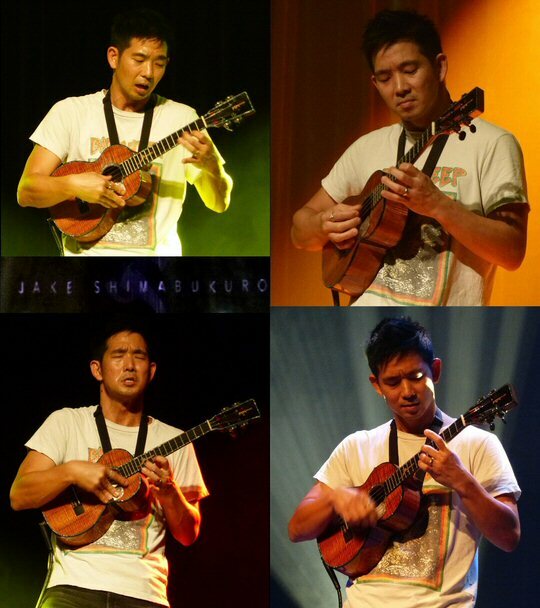 Jake Shimabukuro is a world famous ukulele master known for his fiery flair and finesse on the instrument best known for its Hawaiian origins so it makes sense that Jake also hails from the 50th State. Jake shot to international acclaim thanks in part to a viral video of him performing “While My Guitar Gently Weeps” live in Central Park, New York. We last saw Jake live in Franklin and we highly recommend the experience to any music aficionado in Mid-Tenn.
Will the two men both notable for excelling on their instrument to near other-worldly heights take a few mesmerizing moments to jam together? We hope so! But, there’s only one way to find out. Come on down to the Mother Church for this powering pairing custom made for Music City on Saturday night.